'We Cheated Death.' 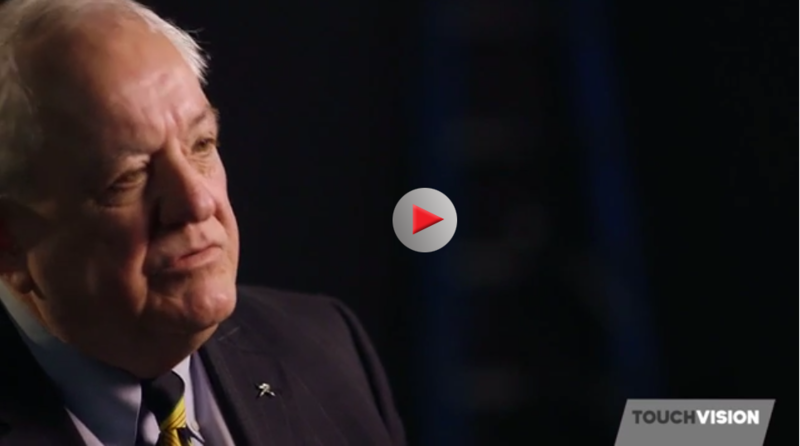 Captain Bill 'Hawk' Albracht on TouchVision TV, 5 min. video. "Former Army Special Forces Captain Albracht and prolific author and screenwriter Wolf (Buddha’s Child) present a riveting look at a little-known but compelling Vietnam War story. It centers on how, in October of 1969, Albracht, a young Green Beret officer, managed to lead his vastly outnumbered American troops and their Montagnard tribesmen allies on a desperate and daring escape from a remote hilltop outpost deep in the Central Highlands of Vietnam. The authors mix a history of the American war in Vietnam through 1969 with Albracht’s first-person story and the thoughts of survivors interviewed for the book. At Firebase Kate, some 200 Americans and Montagnards—'positioned as bait, designed to lure the North Vietnamese across the [Cambodian] border'—came under a withering five-day attack by three enemy regiments, some 6,000 men. Despite being wounded and near exhaustion—and with virtually no ammunition or water—Albracht brought off a minor miracle, leading 'a hundred and fifty fighting men, many suffering from wounds or battle shock, through a gauntlet of fire' to safety." "In early November 1969, 21-year-old U.S. Army Captain Bill Albracht led 126 men on a desperate, against-all-odds escape from Firebase Kate, located in South Vietnam’s Central Highlands, near the Cambodian border. Albracht and Wolf (Buddha’s Child) present a vivid, often gripping account of the attack by 6,000 members of the People’s Army of Vietnam. Storming Firebase Kate guaranteed Albracht’s and his military unit’s death if they didn’t leave hastily, although the escape plan offered no promise of their staying alive. Initially, Albracht received support from helicopters and 156 anti-North Vietnamese Montagnards (to whom this book is dedicated) but ultimately survival would depend on Albracht’s resourcefulness at moving his men through jungles in pitch-black darkness for 16 hours. VERDICT This fast-paced narrative encapsulates Vietnam War themes, significantly the bravery of grunts and company grade officers and their loyalty to one another, and also bureaucratic mistakes with tragic consequences made by inexperienced officers and government officials too far removed from front-line action. 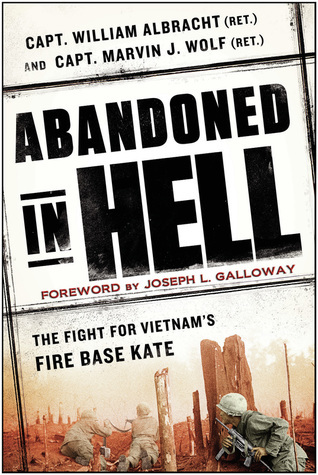 Ultimately, Firebase Kate, as Albracht says, was built in a vulnerable location and its men were “written off” when they could no longer defend it. 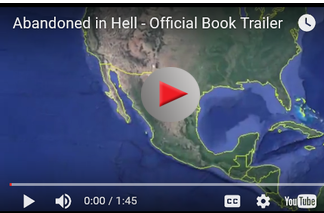 Readers of such excellent battlefield works as Harold Moore and Joseph Galloway’s We Were Soldiers Once...And Young will delve into this one." Read More of the review by ColOnel Jim Patterson in "The Drop"
"Yes, you read that correctly: Special Forces Captain William “Bill” Albracht was 21 years old as he stepped foot onto the helicopter that would ferry him into the journey of little boys’ dreams and the sorrow of older men’s memories.